– App-O-Roma – What is it? – Manufactured Spending – What is it? So you heard your brother-in-law talk about all the points he was getting from his credit card, and how he was going to redeem them for free gift cards at Macy’s, a free stay at the Ritz Carlton, or maybe even a free business class flight to Asia. “I’ll just use my points!” He says. Now you want in on this “free” stuff too. Luckily, I’m here to open your eyes to this lucrative and exciting hobby of collecting miles & points. If traveling isn’t your thing (what’s wrong with you? ), then how about some extra pocket cash? Here’s my guide to getting started in the points game. 1. You’re hesitant, don’t be. If you’re a responsible human being, & have your finances under control, why not get a reward from it? Looking back, I wish I had been more aggressive from day one. As a result, I missed out on a few really good opportunities. Don’t make the same mistake I did. 2. Credit card sign up bonus’. Are still by far the most lucrative way to get a huge reward. Define your travel & finance goals early, then apply for the right cards that will get you where you need to go, (almost) for free. As I said earlier, you’re financially smart & responsible right? Now prove it. 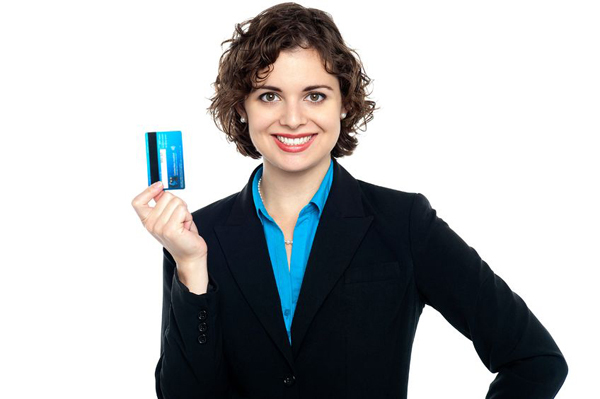 Check your FICO credit score to see how banks and lenders will look at you. See my post on credit to learn more about credit scores, how to check your credit for free, and how the score may effect you. 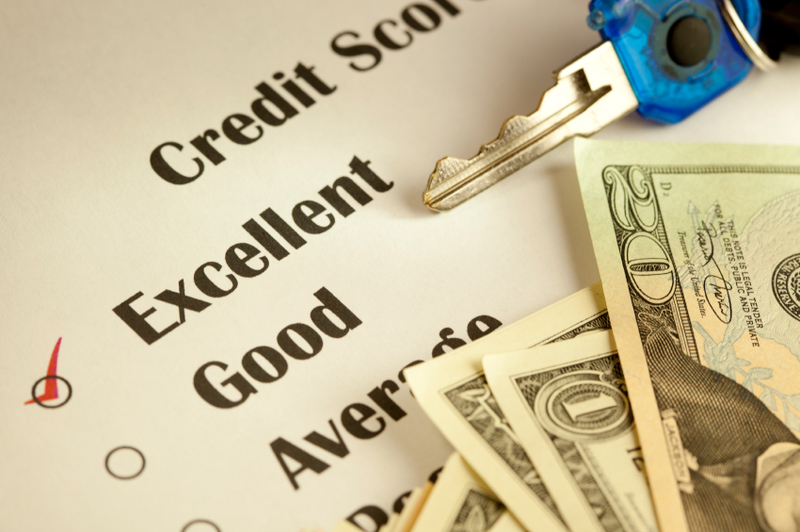 If your score is above 720, it’s time to take advantage of that good credit you have! Include the cards you applied for, what date you applied, when you checked your credit score and what it was. Make a 2nd tab & add all the ID’s you’re going to create for all the airline/hotel/bank websites you’re going to sign up for. Trust me, you won’t be able to remember them all. I don’t recommend using the same password for different sites either. It’ll be helpful to have a cheat sheet you can reference quickly. Get them involved too, that’s double the trips, double the cash back, and double the amount of rewards. If they’re weary and think this is a scam, it may take a free trip to get them on board. I bet once you have them booked on a 1st class flight, they’ll tell you “well …I guess I could sign up for 1 or 2 more cards”. Caution, you’ll probably have to manage their accounts too! So that’s it in a nutshell! Start planning and maybe I’ll see you sitting next to me in the front of the plane one day! One Response to "For Beginners"
Loved the miles and points from business travel for 20 years, but retired now, so I am always looking for new ways to acquire points.